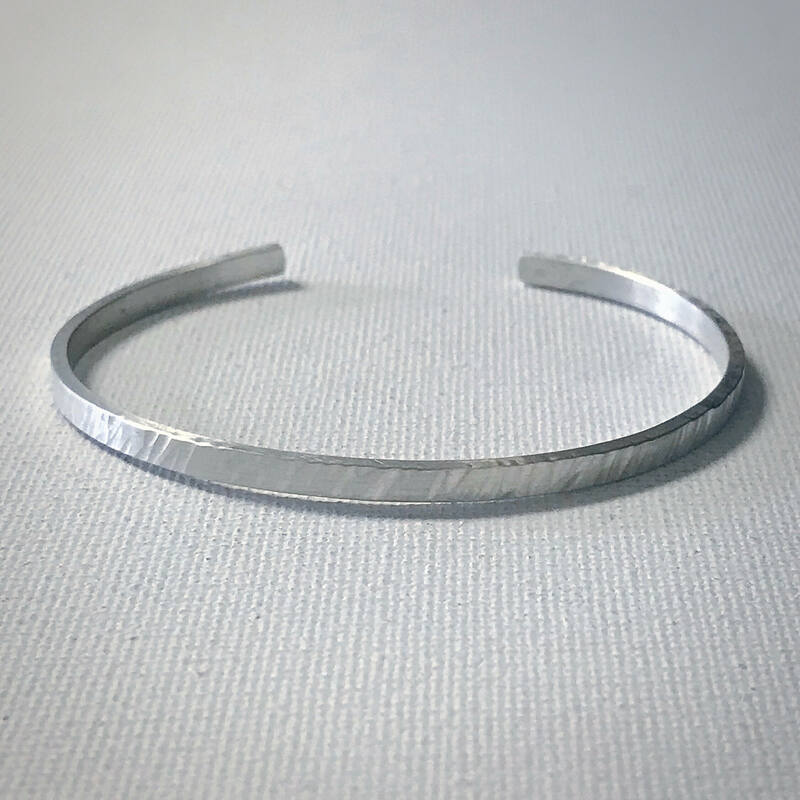 The ripple cuff bracelet is part of our Tidal Collection. 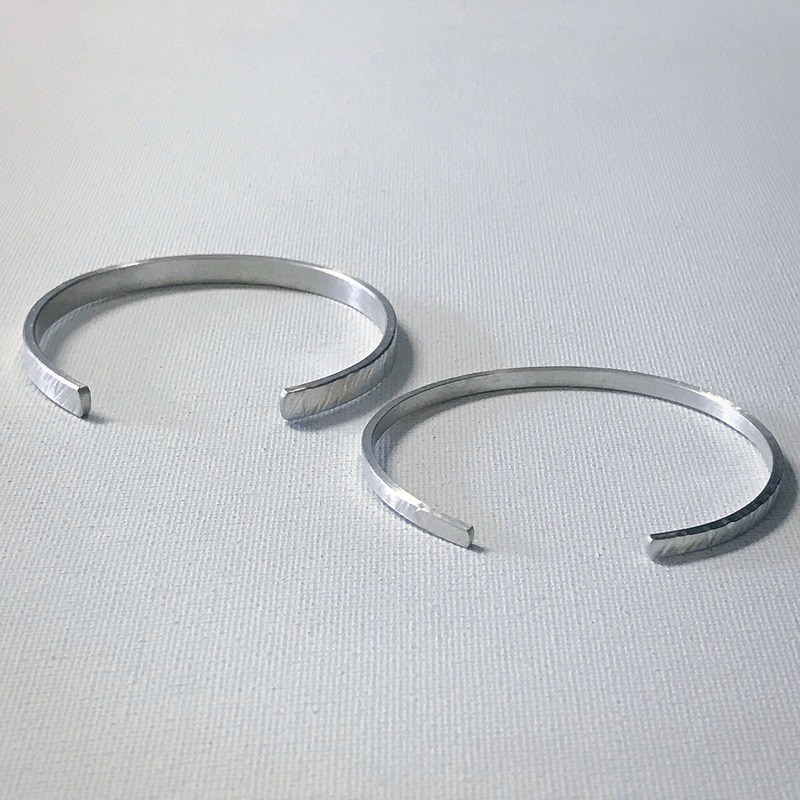 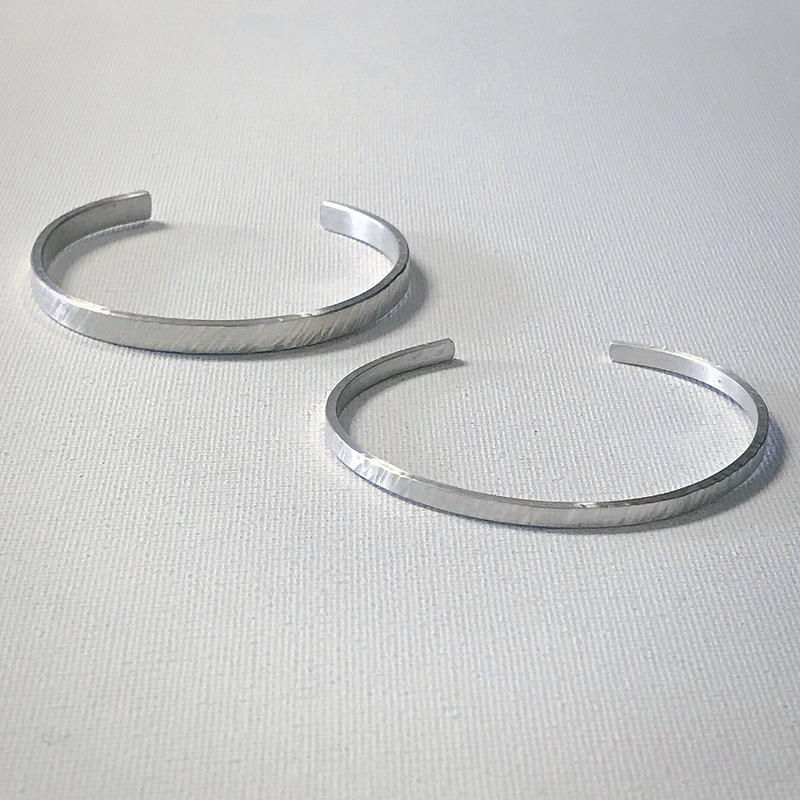 Each sterling silver cuff is hand forged and features a slightly matte textured finish. 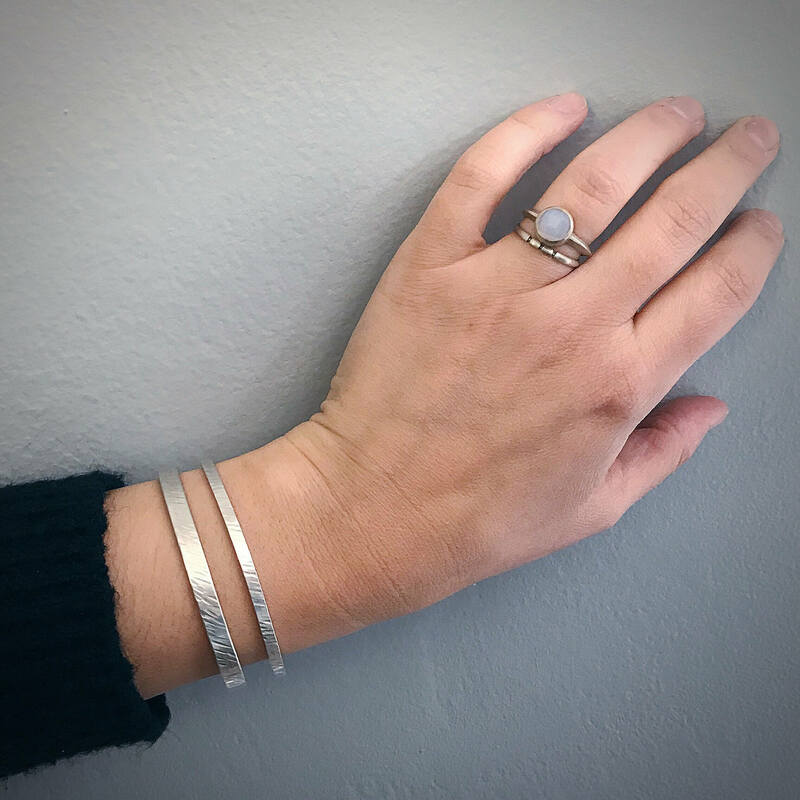 Wear alone or stack them on! 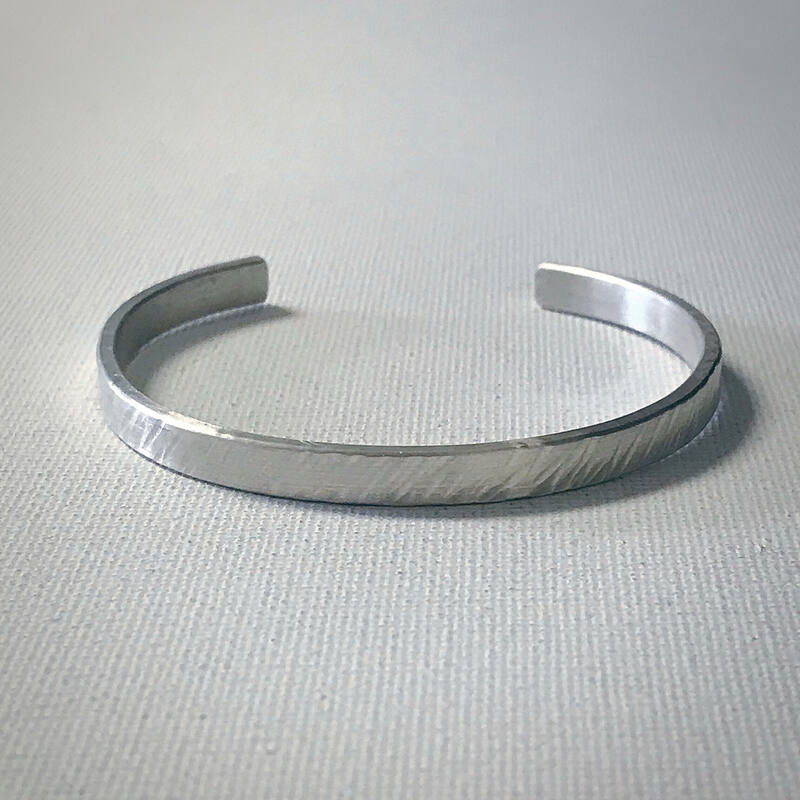 Be sure to select your desired width and size when checking out.